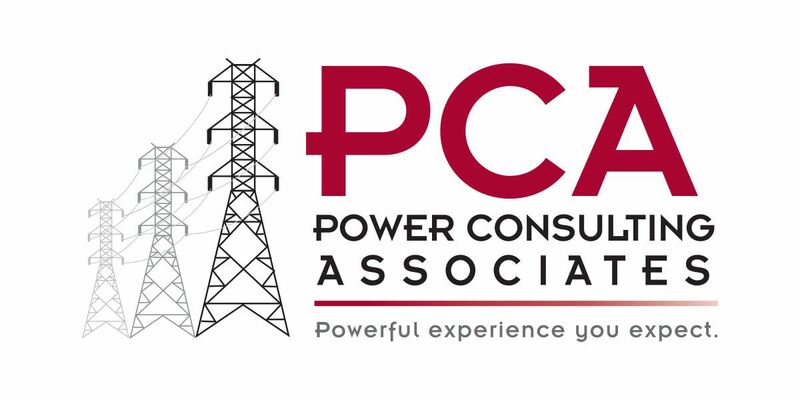 Power Consulting Associates, a Nashville based construction oversight, engineering, and consulting firm specializing in the power industry is seeking a Survey Party Chief to join our team. perform office calculations, drafting, obtain new business and produce deliverables to Clients. • Must be able to lift/carry a minimum of 50 lbs. • Must be able to meet physical demands of position. This position is outdoors, and an ability to tolerate a wide range of field conditions is required. • Position requires travel to worksites. May include overnight travel.